The VIPER 160 is a new generation, low cost welding machine produced using the latest in IGBT inverter technology. 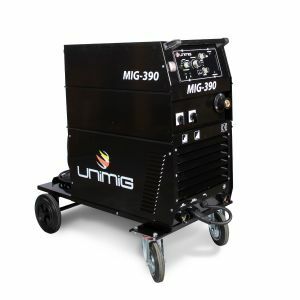 Designed to meet the needs of the price conscious light commercial user without compromising on quality, this machine is as reliable and robust as you would expect a machine bearing the UNIMIG name to be. 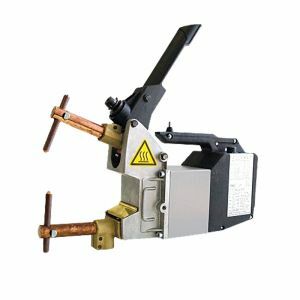 The DC MMA welding function delivers a smooth and incredibly stable arc allowing easy welding with electrodes producing high quality welds including cast Iron, stainless steel and low hydrogen. 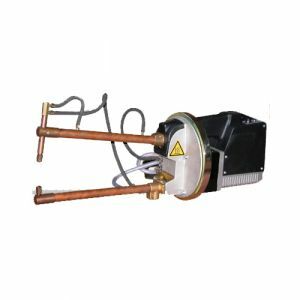 The VIPER 160 is also equipped with Scratch Start DC TIG capability and connection of the 17V TIG torch allows DC TIG welding of steel, stainless steel, bronze and copper. The unique electronic design structure and air channel design in this machine speeds up the heat disapation improving the duty cycle of the machine. The unique air channel design also effectively reduces dust ingestion by the fan, dust build up and absorbtion by the electronic circuits and power device is minimised thereby improving the reliability of the machine. The VIPER 160 is an exceptional machine for the price and is suitable for a wide range of applications including light fabrication, general jobbing working,along with repair and maintenance applications. The VIPER 160 gives you the best of both worlds – great portability with the power to get the job done. Manufactured in compliance to AS/NZ60974.1. 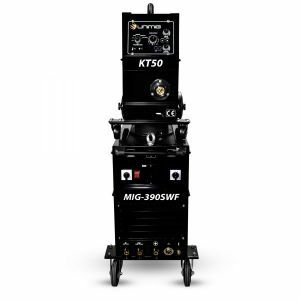 The VIPER 160 DC MMA/Scratch Start TIG is the perfect entry level machine for the DIY enthusiast. 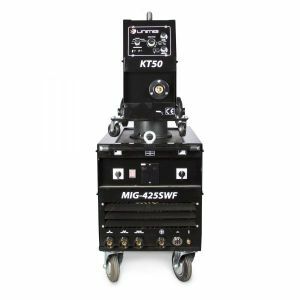 The MMA feature allows for effortless stick welding with superior results for a machine at this price point. 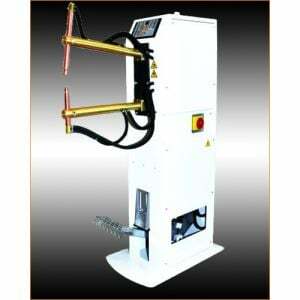 It’s also a very capable DC scratch start TIG machine for jobs requiring a TIG finish. Fitted with a 15 AMP plug as standard the VIPER 160 is a light & powerful inverter. The VIPER 160 can run Electrodes up to 4.0mm*.